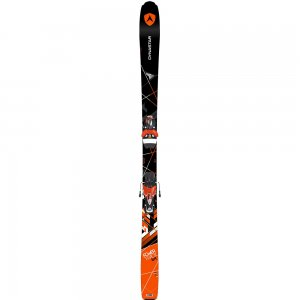 Designed to take you anywhere, Dynastar Legend X106 skis eliminate the boundary between 'freeride' and 'all-mountain' for truly inspiring all-terrain performance. 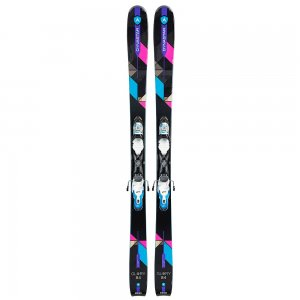 Made for carving deep trenches in corduroy, Dynastar Legend X 80 men's skis plus Xpress 11 bindings come equipped with 5-point sidecut shaping that reduces weight while delivering optimal edge hold. 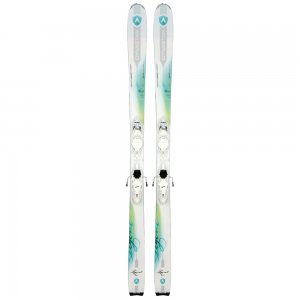 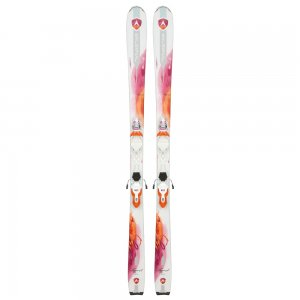 A quiver of one for all-mountain skiers, Dynastar Legend X84 skis with bindings merge freeride DNA with a modern all-mountain shape for performance across all terrain. 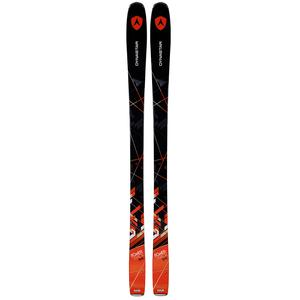 Equal parts power and playfulness, Dynastar Legend X96 skis deliver freeride-inspired, all-terrain performance for wherever the snow may take you. Whether you're backcountry-bound or a competitive alpinist, Dynastar Mythic 97 skis provide ultra-lightweight performance and versatility that encourages you to push further.